X2_X2_BULIN OUTDOOR EQUIPMENT_YONGKANG BULIN OUTDOOR PRODUCTS CO.,LTD. Introduce:Split-type multi-fuel stove,can burn oil or gas.Use high strength aluminum alloy and stainless steel. The first choice of liquid fuel is auto fuel,matched with BULIN fuel bottle. Aslo can use gas. 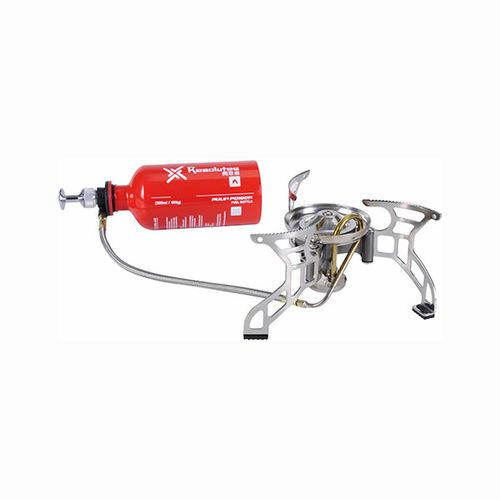 Accessories: stove,fuel pump,500ml fuel bottle,gas valve, tools.